Striker Fernando Torres has quashed fears over his form since his £50m switch from Liverpool, vowing to end his goal drought in the new season. 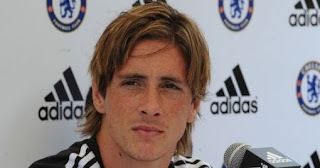 Torres, who scored once in 18 appearances in a miserable four months last season, remains a concern for Chelsea after failing to find the target in the club's two Asia tour outings ahead of their match with Kitchee tomorrow. Critics have questioned whether the Spaniard, recruited for a British transfer record, has the ability to help the west London outfit win trophies under new manager Andre Villas-Boas. But speaking to reporters in Hong Kong, where Chelsea end their tour this week with two games in the Barclays Asia Trophy, Torres hit back at his doubters. "I'm 27. Don't worry I don't forget to score goals... 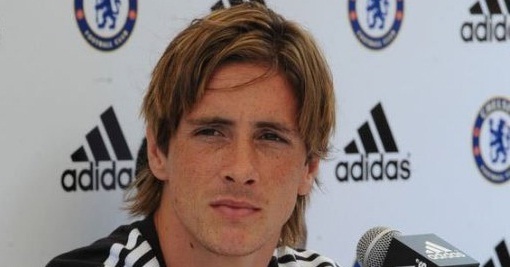 I will score," said the World Cup-winning Spain international. It's going to be a big season. My form is ok, it's time to be fit and ready. We're trying to get into the best form. We have got big expectations and I can see the winning mentality we have (at Chelsea)."